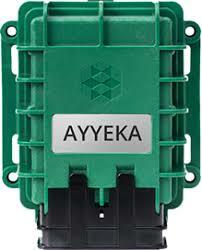 The Ayyeka Wavelet simplifies delivering data from remote infrastructure and assets. 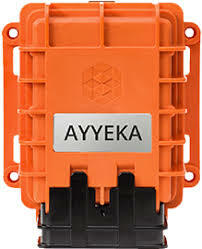 Creating smart networks with Ayyeka’s hardware-enabled Data-as-a-Service solution is streamlined and secure. 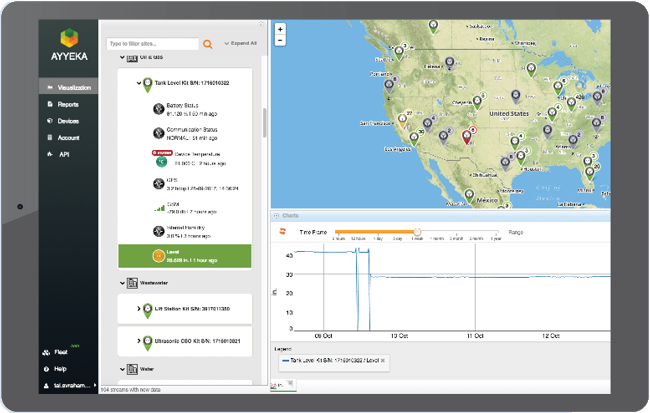 Wavelet Kits are embedded in every layer from the ground up with the most advanced cyber-secure technology, including sensor authentication and data encryption.